Get a leg up on the competition. Or an arm, or a shoulder, or even a cheek. 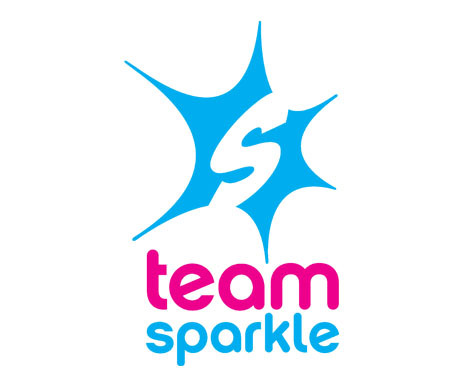 With our Team Sparkle tattoos, you can strut your sparkle any place you want. Each tattoo pack comes with 5 temporary tattoos. Our Sparkle Athletic Tattoos come 5 to a pack. Don’t worry, they’re temporary. Phew! Just apply with a damp cloth or sponge, and wash off with warm soap and water. They are one size fits all and ship FREE via USPS First Class Mail. Score!